Under the moonlight and stars with the backdrop of the indian ocean, treat your loved one to a very special evening. A decorated island for two, awaits you. Under the stars intimate lighting. your dedicated server for the evening, to delight you with our chefs own evening of romantic gastronomy. -- 4 course set menu, including a bottle sparkling wine. -- IDR 3,900,000++ (plus 21% tax and service charge) per couple -- 24 hrs advance notice required --50% deposit required. Breeze is our beachside restaurant overlooking Petitenget Beach. The award-winning restaurant offers exotic international and local dishes for breakfast, lunch, and romantic sunset dinners. The beachfront setting, great sunset views and the sound of the waves make this one of Bali's most romantic places to dine. A romantic night out for two to celebrate your anniversary or even a special dinner to propose your partner, The Royal Canopy Dinner is the perfect choice to make this a memorable dining experience. The decorated canopy will be set up on the beach deck overlooking Seminyak – Petitenget beach , your private butler will serve you a Royal five course menu along with one bottle of French champagne, the perfect setting for a romantic evening. Experience the ultimate romantic dining with restaurant service quality at the leisure and privacy of your villa. A table for two next to the pool surrounded by candles and flowers and the starlit sky create a romantic ambiance. The private setting of Brasserie at the Royal Courtyard offers an intimate dining area exclusively for our guests. Enjoy the selection of all-day-breakfast, hearty lunch, or lavish dinner menu from Breeze.  © 2019 THE SAMAYA SEMINYAK BALI.